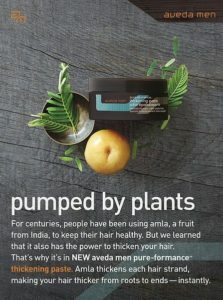 Aveda’s Men Pure-Formance Thickening Paste is a lightweight creamy paste that is worked through damp or dry hair. 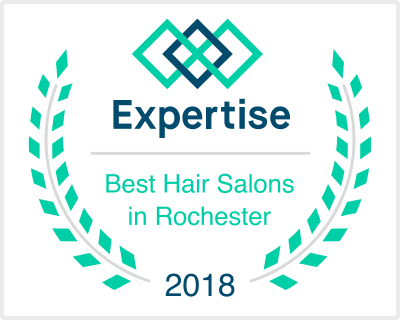 It is designed for thin or thinning hair, hair which lacks density, or men who want a quick fix to create the illusion of thicker hair. This product was created with amla, an Indian fruit frequently used in Ayurvedic medicine, because it has properties which repair and thicken hair. Amla coats each hair strand while natural castor wax and rice bran wax help provide structure and hold with a natural finish. This product goes well with other invati Men products and can be used by any man who wants to create the appearance of thicker hair. It is also a great alternative to some of our heavier pastes.